So I decided to take a break from my *required reading (i.e. the books I’m sent to review) and read some books that have been sitting on my shelf, either physically or digitally. 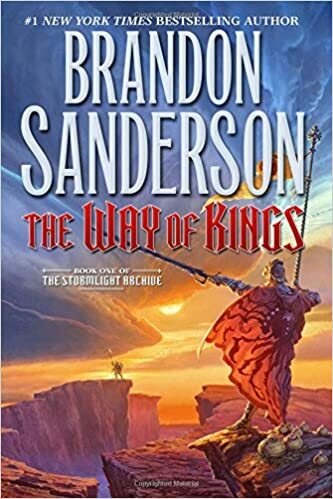 The first book that I picked up is this mammoth, The Way of Kings by Brandon Sanderson. I’m about halfway through this Goliath and I’m loving every page! This is the first book in his new Stormlight Archive series. On a totally different note, I recently read one of Susanna Kearsley’s novels, Maryanna, and LOVED IT. Seriously LOVED IT. 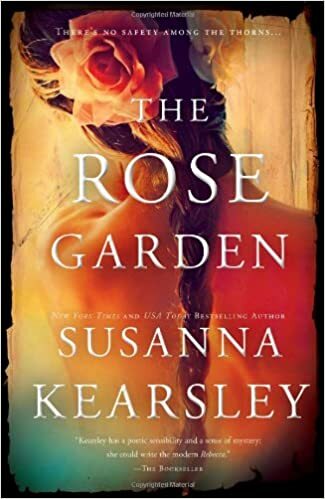 So, I also had The Rose Garden sitting on my digital shelf for some time so I dove right in. This is so wonderful. If you are a fan of time travel, you should definitely give Kearsley’s books a try. What are you currently reading? Let me know in the comments below.